Our leadership team has extensive experience in the manufacturing industry globally. 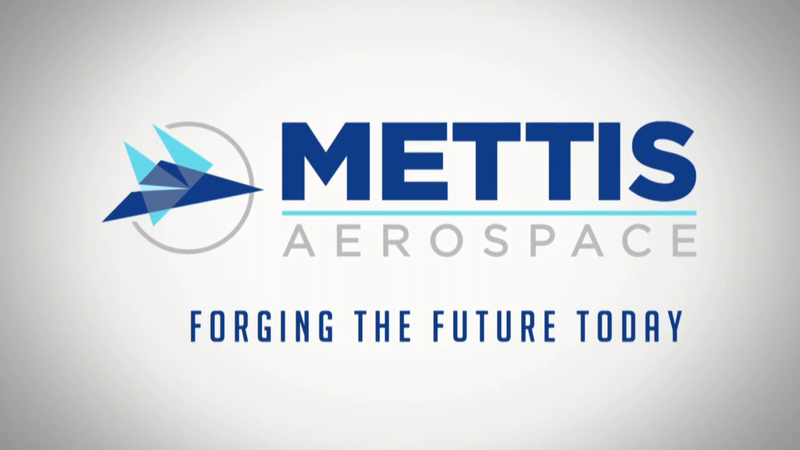 They are true pioneers, leading the way by growing Mettis Aerospace into the forge of the future, today and extending our global presence. Under their leadership, we have continued to secure significant new contracts with leading customers as well as major investment in new technologies as part of our ambitious research and development programme. We have been first to market with many of the solutions developed. We are also expanding into new sectors. The team continually drives the highest levels of performance through inspiring leadership and robust management systems to maximise customer satisfaction by ensuring delivery is on time, to quality and offers total value. Gordon is a proven business leader with expertise in manufacturing environments. He joined Mettis in January 2012 as Chief Executive Officer and brings with him extensive leadership experience in private equity businesses. Phil Thornton joined Mettis in 2001 through the Mettis and Aerospace Forgings amalgamation. Phil has extensive knowledge of the Mettis business and a broad understanding of Mettis products and processes. After holding several high-profile positions in the business, Phil was promoted to Commercial and Planning Director in early 2014 with responsibility for customers' contractual and delivery targets. Jeremy joined Mettis in September 2013 as Chief Operating Officer. He is an experienced manufacturing industry leader with 30 years’ strategic and operational expertise in automotive and aerospace sectors. As Vice-President of Operations at Airbus in the UK for 10 years, Jeremy led the UK industrial strategy introducing the A380, A400M and designing the A350 factory of the future. He also held senior leadership roles at BMW and Landrover.